DU admissions 2018: Hindu College principal Anju Srivastava acknowledges that there have been “success stories” of BA Programme alumni doing well in civil services exam. DU admissions 2018: Not long ago, BA Programme would be the course students would take admission to if they missed out on Honours courses at Delhi University. In the last few years, though, the trend has started to change. 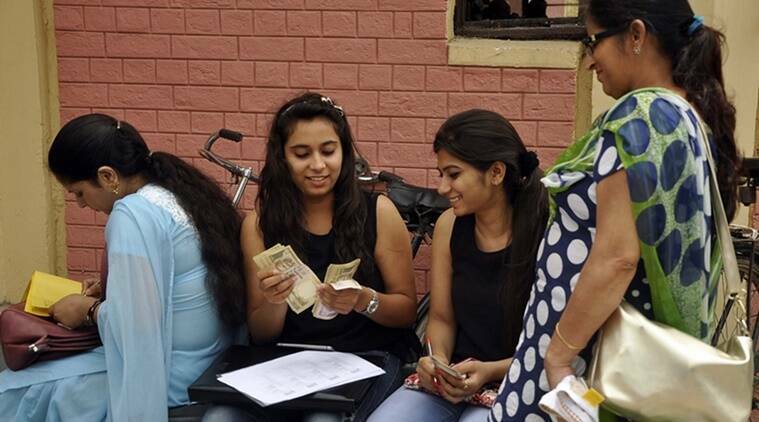 This year, in a break from the past, the highest cut-off was for BA (Programme), released by Lady Shri Ram (LSR) College for Women at 98.75 per cent. Admission figures released by the university after the first list also revealed that maximum admissions (1,889) had taken place in the BA Programme course across colleges. What explains the sudden popularity of the course? Kanika S Ahuja, associate professor of psychology at LSR, said it has a lot to do with students’ piquing interest in Civil Services. “Two subjects — history and political science — which are in the Mains, are both covered by joining BA Programme. We have seen that this has become the most sought-after combination recently. More and more girls are realising that it’s possible to crack the UPSC exam right after college. A few years ago, the most popular combination in BA Programme was psychology and economics,” she said. Aastha Raj, who has taken admission in the course at Jesus & Mary College this year, testifies to this. “I am very sure that I want to prepare for civil services, so joining a BA Programme course gives me exposure to subjects that I need to study to prepare for the exam. Right now, I haven’t been able to match the cut-off for the history and political science combination, so I’ve taken economics and maths. But in the second list, if I’m able to, I’ll change the combination as studying history and political science takes care of a huge chunk of the syllabus,” she said.